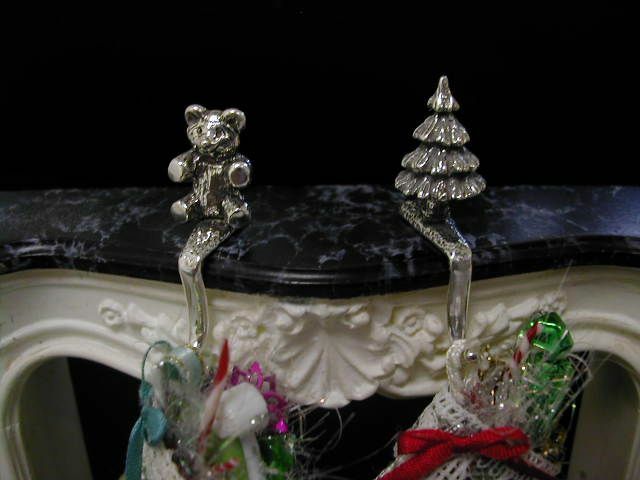 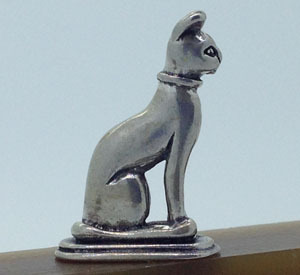 Sterling Silver Miniatures About Miniatures! 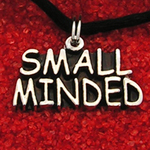 Our creations are featured in many shops and museums across the USA. 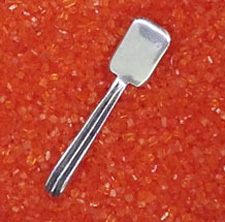 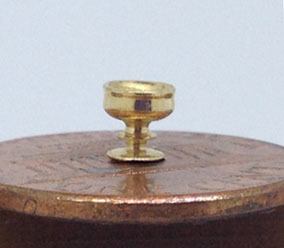 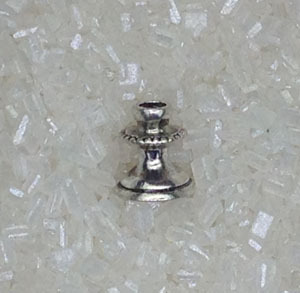 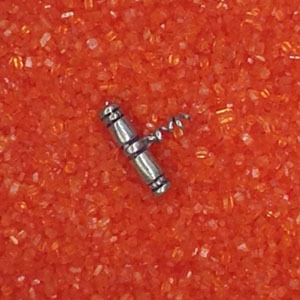 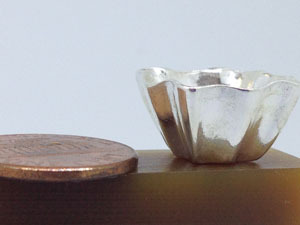 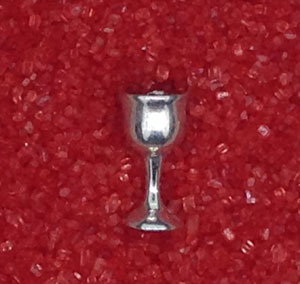 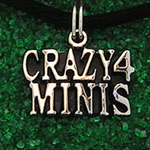 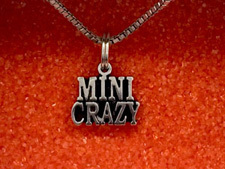 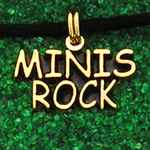 Sterling Silver Jewelry: We make jewelry for miniaturists!